For half a century, the evolution of social policies in the field of disability has allowed us to .. 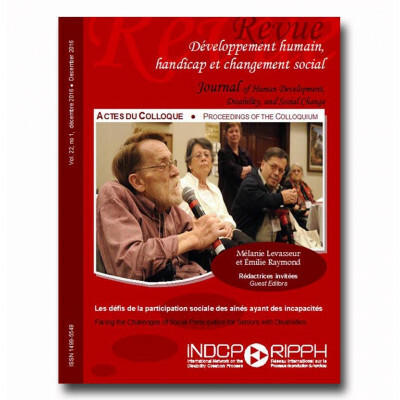 This issue of the journal is only available in french. 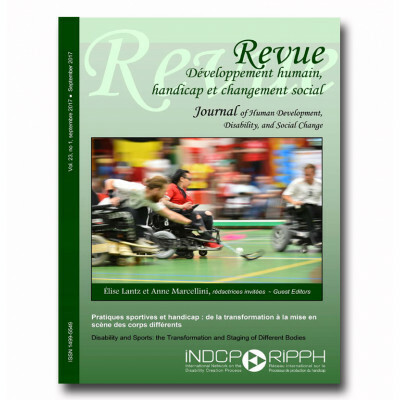 Aujourd’hui, je vous invite soit à revisit..
Much has been written since the 1980s on the portrayal, discussion, and conception of disability. .. 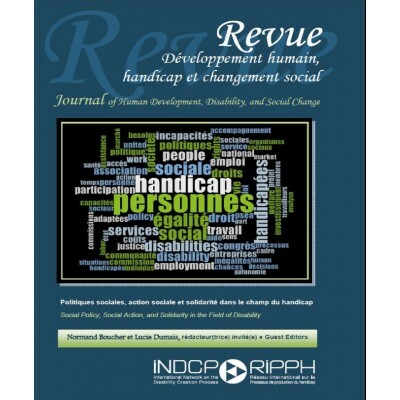 This issue of the Journal of Human Development, Disability and Social Change aims to contribute to.. 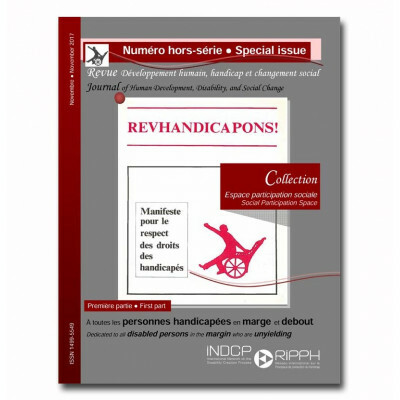 This issue is available only in french. 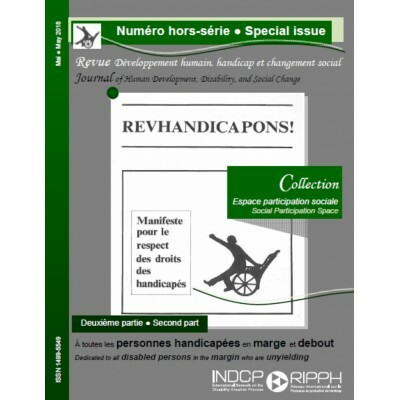 Dans ce numéro hors-série, vous découvrirez le deuxième t.. 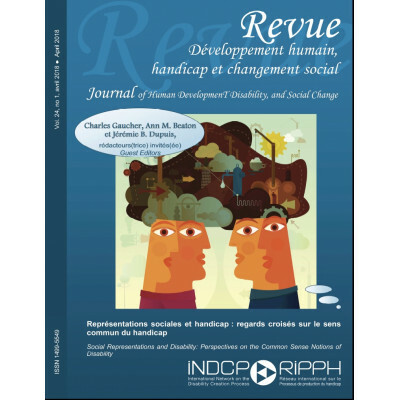 In this issue of the Journal of Human Development, Disability and Social Change, the focus is on .. 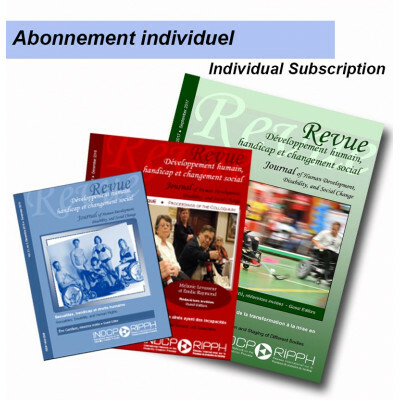 This subscription is for anyone who would like to receive the journal of Human Development, Disabi.. This subscription is for any organisation or bookseller who would like to receive the journal of H..